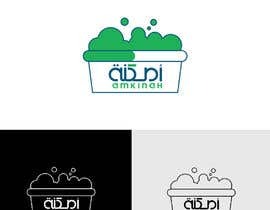 This is Amkinah Group. 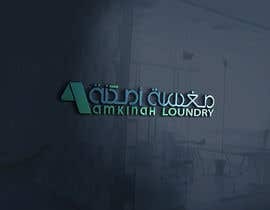 We are located in Saudi Arabia. We are currently seeking a creative graphic designer to help us create a logo for our laundry. 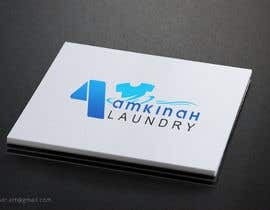 Attached you will find the main logo of Amkinah. Please read the following instructions carefully and let us know if you have any questions or inquiries about it. 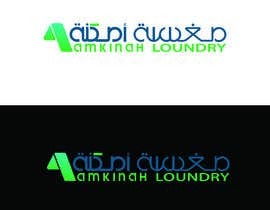 1)	The logo of the laundry that you will design should look like it’s a sub logo of the original one (the original logo of Amkinah is attached below). 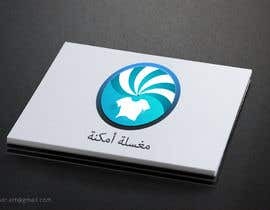 We are not looking for a stand-alone logo. Put it this way: Amkinah is the main brand and Amkinah laundry is a sub brand to it and so the logo needs to be based off of the main logo. 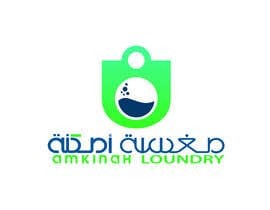 Please note:** This does not mean the logo of the laundry will be the exact same as the original with only the addition of the words Amkinah Laundry. 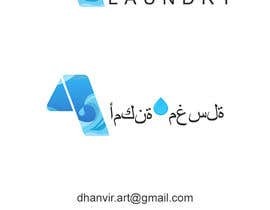 It simply means that the triangle icon/symbol will be the same shape but the words, colors and everything surrounding it will change to fit the laundry vibe and design. **As a specialist in the graphic design realm, your innovation and out of the box thinking is appreciated. Let us know if you need any further explanations. Sir, Design #33 that fulfill your choice.